Thank you so much to everyone who entered the Quietest Pencil Sharpener Giveaway! 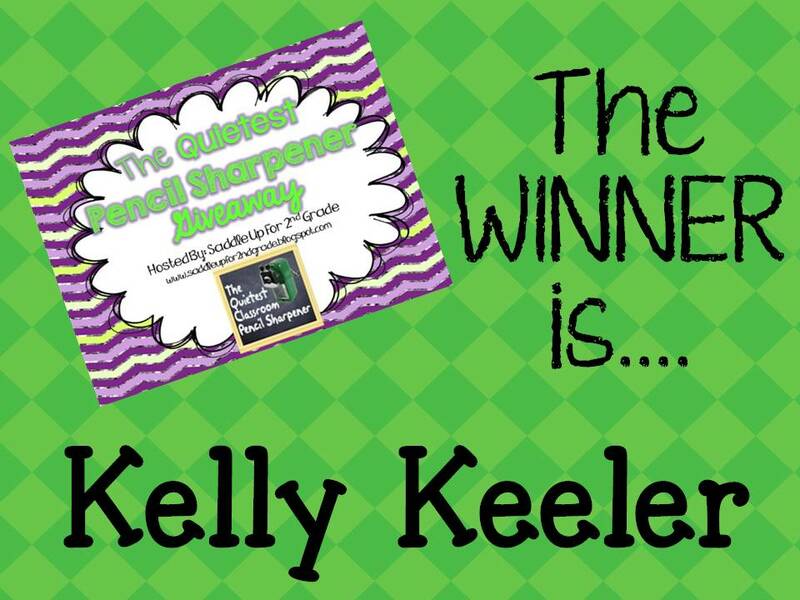 CONGRATULATIONS Kelly H. Keeler!!!! Be on the lookout for an e-mail from me. I’m off to work in my classroom!